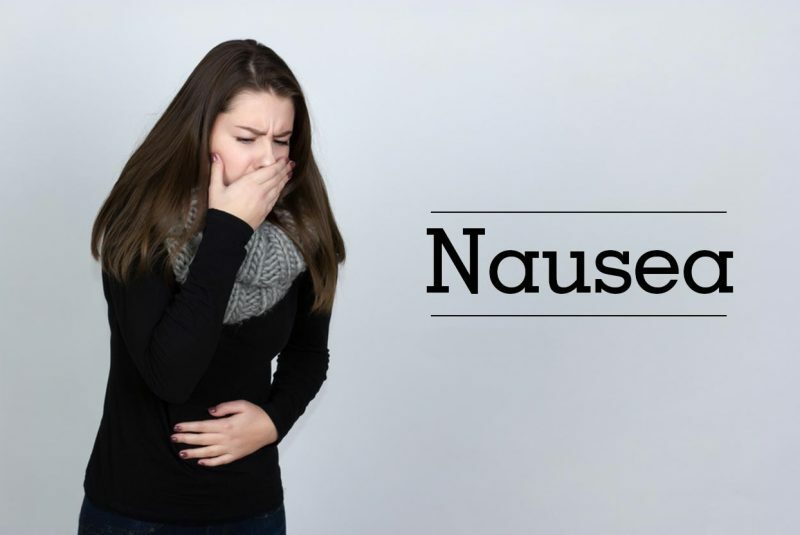 3 What are the Causes of Nausea? In this post of Homeo Expert, we shall share the best homeopathic medicine for nausea or Homeopathic remedies for Nausea. Nausea is a condition in which the person wants to vomit. In Urdu or Hindi we call it Matli or Ulti. This condition can occur with or without vomiting. Nausea itself is not a disease, therefore, it can be a result of different causes. What are the Causes of Nausea? Homeopathy is a safe and natural mode of treatment to treat nausea. There are a number of homeopathic remedies for nausea in homeopathy such as Ipecac, Arsenicum Album, Cocculus Indicus and Sepia etc. Arsenicum Album and Nux Vomica are effective homeopathic treatment for nausea that occurs due to stomach infection. Additionally, these two homeopathic medicines are also effective when nausea occurs because of food poisoning. Arsenicum Album is useful remedy for those patients who suffer from nausea along with diarrhea and vomiting. Sepia and Symphoricarpus Racemosa are helpful homeopathic medicines for morning sickness. Sepia is a helpful remedy when nausea occurs in the morning and becomes worse by the smell or sight of the food. Vomiting may occur after eating. Symphoricarpus Racemosa is an effective homeopathic remedy for nausea when it occurs along with aversion to all kind of food. Persistent vomiting may also present in such cases. Homeopathic medicines for nausea along with headache are Cocculus Indicus and Iris Versicolor. Iris Versicolor is a helpful homeopathic medicine for nausea when it occurs with migraine. The patient feels headache in the frontal and temporal area and acidity may also appear in these cases. Cocculus Indicus is an excellent homeopathic remedy for nausea when it accompanies vertigo and headache. The patient feels pain in the back of the head and the symptoms of vomiting, loss of appetite and fainting may present. If the patient feels sickness due to travelling by car, sea or air and we call it motion sickness. Homeopathic medicines for air sickness and car sickness are Cocculus Indicus and Petroleum. Tabacum is a useful medicine to get rid of sea sickness. Homeopathic Remedies for nausea due to indigestion are Pulsatilla and Nux Vomica. Nux Vomica is an effective medicine for nausea when it occurs with indigestion. The patient feels pressure in the abdomen after eating and he wants to vomit in order to feel better. In Nux Vomica, the symptom of constipation may also occur. Pulsatilla is a helpful homeopathic medicine for nausea and indigestion when it is a result of heavy food including pastries, fats and cake etc. The patient also feels flatulence and dyspepsia with nausea. When nausea is caused by the sight or smell of food Colchicum is the best homeopathic cure for nausea. Nausea is intense in nature and the person may faint in such cases. The symptom of vomiting may present. The patient of Colchicum nauseates when he thinks of food. Cocculus Indicus and Pulsatilla are helpful homeopathic medicines for nausea when it occurs due to eating or drinking. And the symptom of vomiting may present and the patient also feels acidity along with distress in the abdomen. Ipecac is a useful homeopathic medicine for nausea if it is constant and intense in nature. Ipecac can be used for persistent nausea or vomiting regardless of cause. The vomit is bilious in nature and contains white, glairy mucus. additionally, the patient does not get relief even after vomiting. Excessive saliva may also present with nausea.